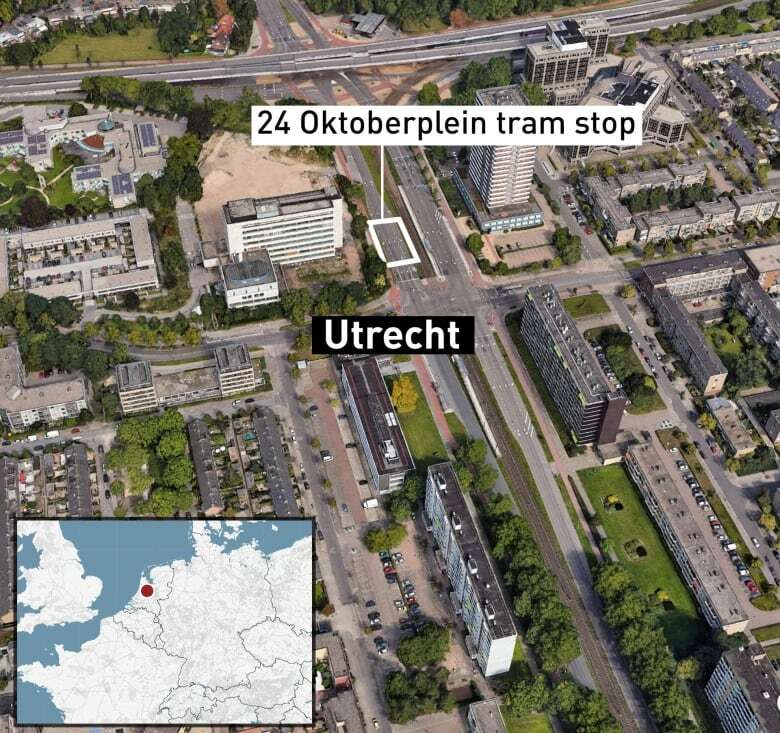 Dutch prosecutors say they are taking seriously the possibility a man suspected of killing three people and seriously wounding three in a shooting on a tram in Utrecht had a terrorist motive. The prosecutors also say investigations do not indicate the main suspect, a 37-year-old man of Turkish descent who was arrested hours after Monday’s attack, knew any of the victims. The statement says as well as the three seriously wounded, four suffered light injuries. Police on Tuesday said they’ve arrested a third person on suspicion of involvement in the shooting, following the second arrest in the case on Monday. Police have not released their names or said what their connection to the shooting might be. Authorities say they have not ruled out other possible motives and Dutch media citing his neighbours in Utrecht have speculated the shooting may have been linked to a relationship, but that appears increasingly unlikely after prosecutors said none of the victims was known to the main suspect. Tanis was arrested Monday evening after an hours-long manhunt that nearly paralyzed the fourth largest city in the Netherlands and sent shockwaves through the nation. Officials said Tanis has had a long criminal record in the Netherlands involving a variety of offences — none terror related — but gave no details. 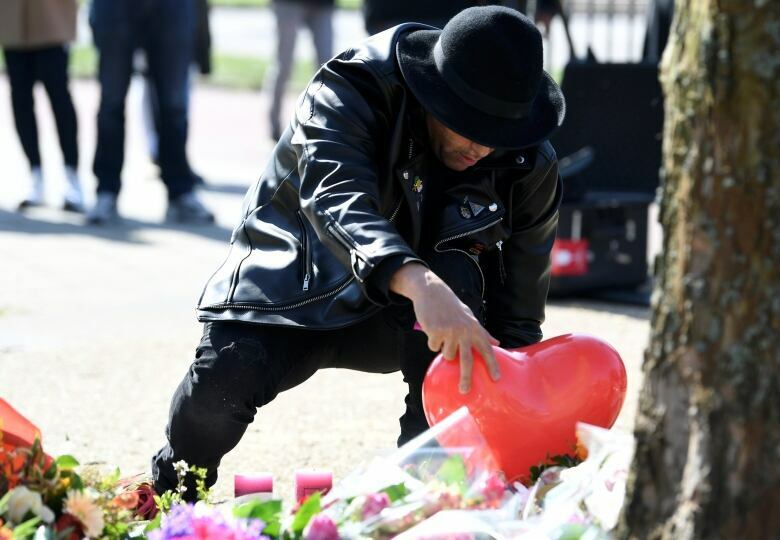 Members of the public and Utrecht’s mayor on Tuesday placed bunches of flowers near the busy traffic intersection where the gunfire erupted. Dutch media published details of two of the victims killed Monday — the 19-year-old woman reportedly worked in a ​​​​​​café in Vianen, and a father of three who volunteered as a soccer coach in Vleuten, a town west of Utrecht.